Or Little Book Of whatever you want! Make a little book of pictures of your loved ones, a little book of gift cards, a little book of recipe cards or turn it into a little utility pack with all your essentials. Fill it up- it makes a great thoughtful gift. Or you could just put business cards in there. Where do the coins go? 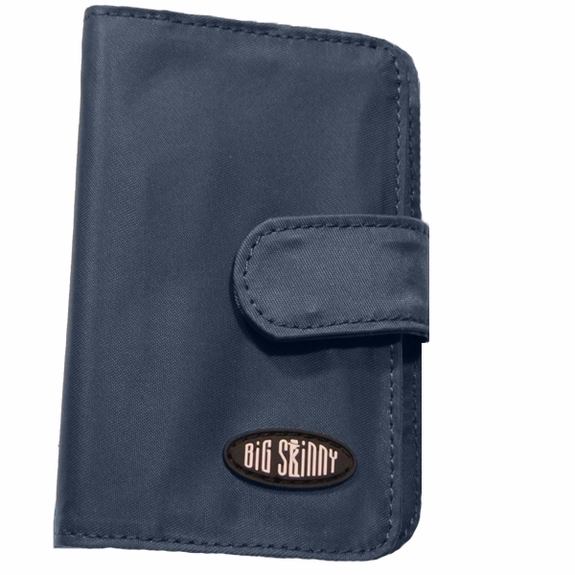 I've notice that a lot of the compact wallets don't have a place to put change and if it does it's on the inside of the wallet which makes it bulkier, kind of defeats the purpose of a big skinny. This would have been perfect if there was a place for change outside the wallet. I hate have a compact and organize wallet then a fat pocket full of change. Please put change pockets on your wallets. It will would literally seal the deal and get five stars. 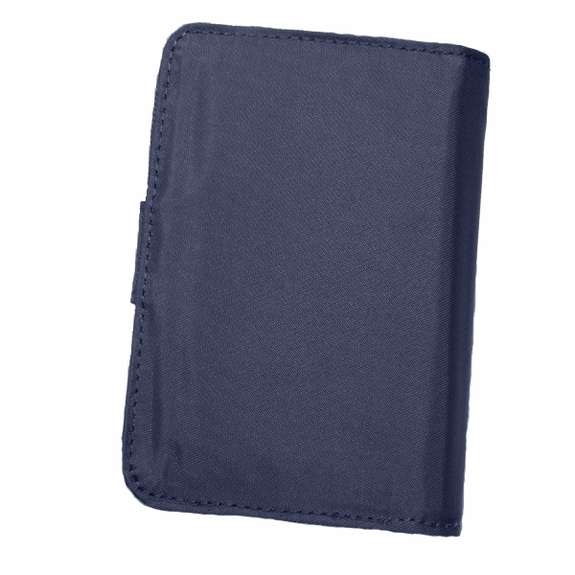 This was my first time ordering the card wallet and I must say that it is a sturdy and durable wallet. I love this thing! Holds tons of cards and it can fit in my pocket. It's my everyday wallet! Great for Id and Credt cards you need and some cash. You can just keep it in a pocket or a small purse. Bought one years ago and wore it out. Glad to find they still make them. Bought two just in case. 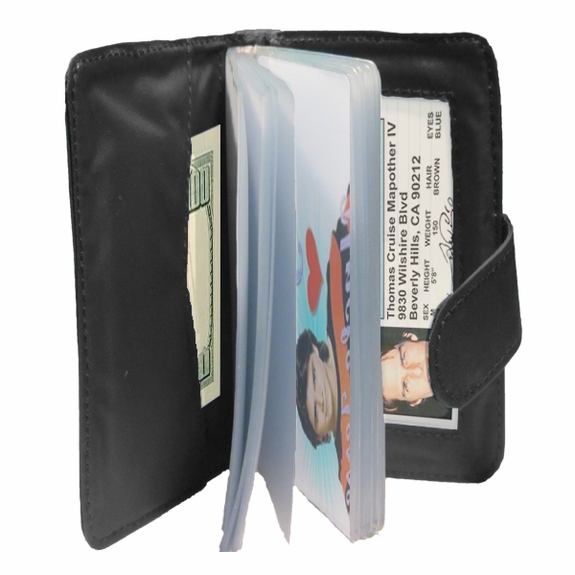 I bought the wallet at a street fair and loved it. Then went on your website to order little book of cards. These two are fantastic. I will look for more items on your website. This little case holds A LOT of cards in as compact a case as possible. I've only been using this wallet for a day, so I can't speak to the durability yet.